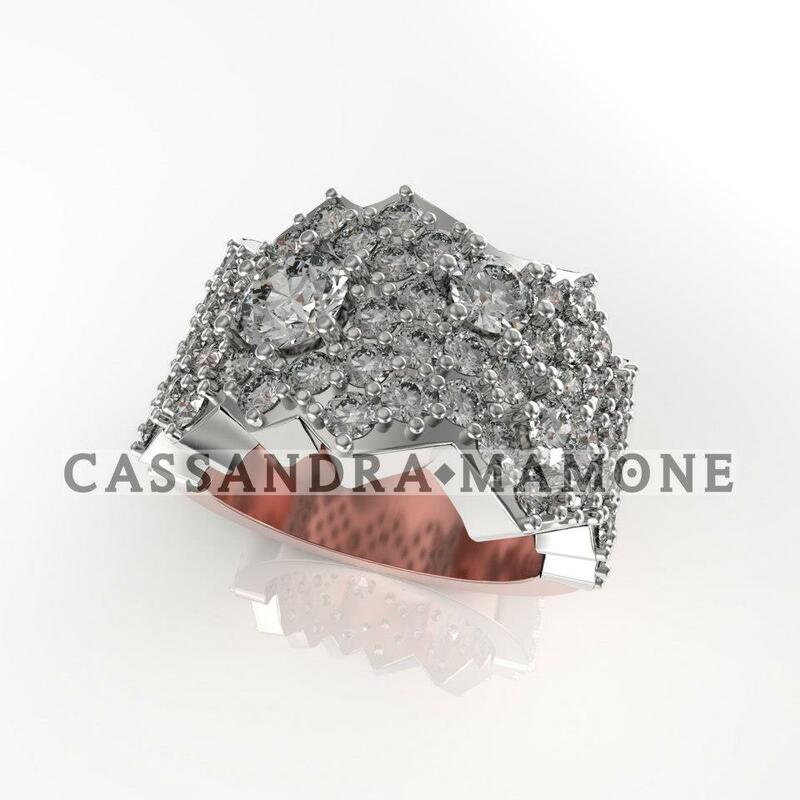 Cassandra Mamone: Jewellery Care.. Keep on shining! Jewellery Care.. Keep on shining! Here at Cassandra Mamone we’re often asked about how to keep fine jewellery in perfect condition. Once you've found the perfect ring, you’ll want to keep it sparkling and radiant. Read on to find out how to keep your jewellery in tip-top shape. Have your jewellery checked by a professional at least once a year. Professional jewellers can check for loose prongs, signs of wear and much more… It’s far better to have a loose prong fixed than have a diamond fall out! Use a commercial cleaner – these can be bought through Cassandra Mamone. Email us for more information. Separate your jewellery to prevent scratching. We recommend using a soft jewellery box with dividers, or keeping the jewellery in the boxes they came in. Remove all jewellery before showering or cleaning. Soap can leave a film on jewellery making it look dull, while chlorine and bleach can cause tarnishing. Always consider your daily environment when opting for your engagement ring. Opt for a more solid band if gold is your metal of choice. 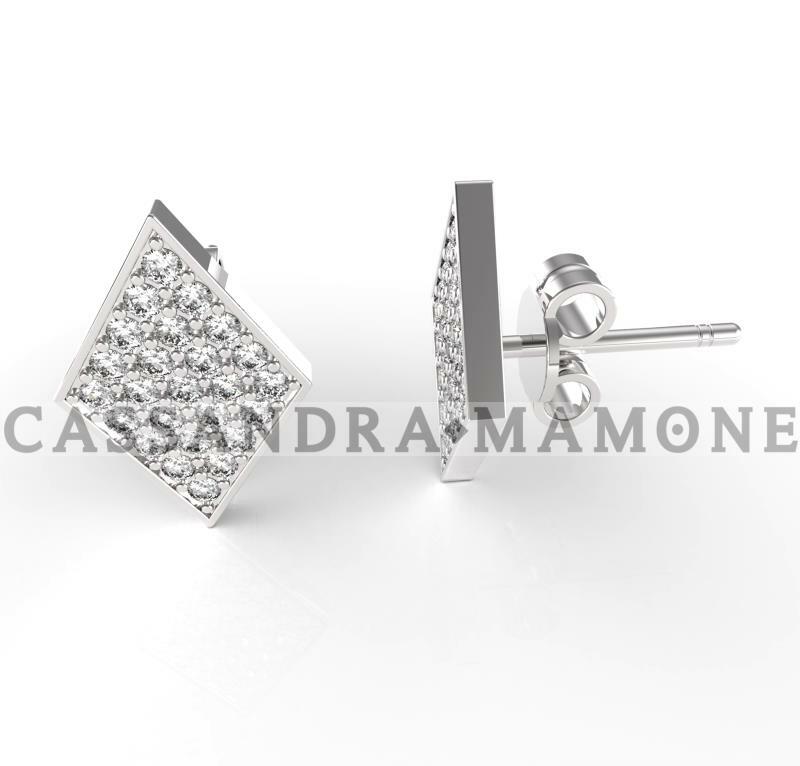 If you prefer finer styles, consider platinum; it will outwear gold many times over. Wear your jewellery (especially diamonds) while playing sports or doing hands-on work – diamonds are durable but can be chipped by a strong knock or blow. Wash your hands or put on hand cream while wearing your jewellery. Lotions, powders, soaps and even natural skin oils put a film over diamonds, making them dull. Wear jewellery while doing your hair and makeup. Chemicals in makeup, hairspray and perfume can all potentially damage jewellery, so putting on jewellery should be the final step in your morning routine. Acidity in the body from diet or medications can affect your jewellery, especially sterling silver. For example, antibiotics in some people cause their rings to tarnish. Office workers beware! You might take off your rings when you’re washing or cleaning, but did you know paper can erode jewellery too? Paper is mildly abrasive, and constant daily exposure to it will wear your jewellery over the years. Gold and sterling silver are considered to be the least reactive metals, so even if you have sensitive skin or are prone to irritation most people find these two metals to be fine. Sterling silver is more likely to tarnish over time, which is why it’s important to take care of your silver jewellery and clean it properly every six months or so. Positano ring, 18ct two tone of white and rose gold with 71 pave` set white diamonds and a total of approx 2.84cts. Prepare a small bowl of lukewarm suds using any mild liquid detergent and water. Brush the pieces with an eyebrow brush or soft toothbrush while they are in the suds, then rinse under running water. Pat dry with a soft lint-free cloth. For other gemstones and jewellery care, contact Cassandra Mamone.